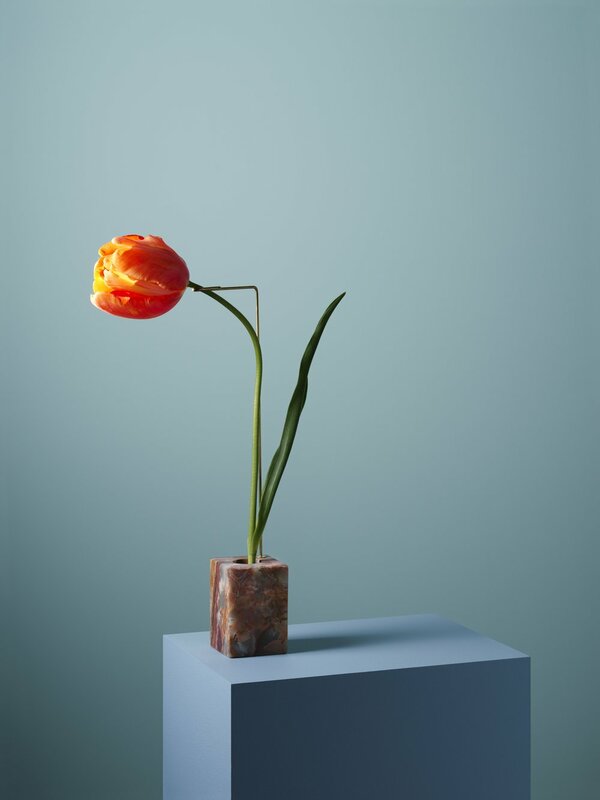 Posture Vases — Baroness O.
Stockholm based photographer Carl Kleiner collaborated with Bloc Studios to create Posture Vases. 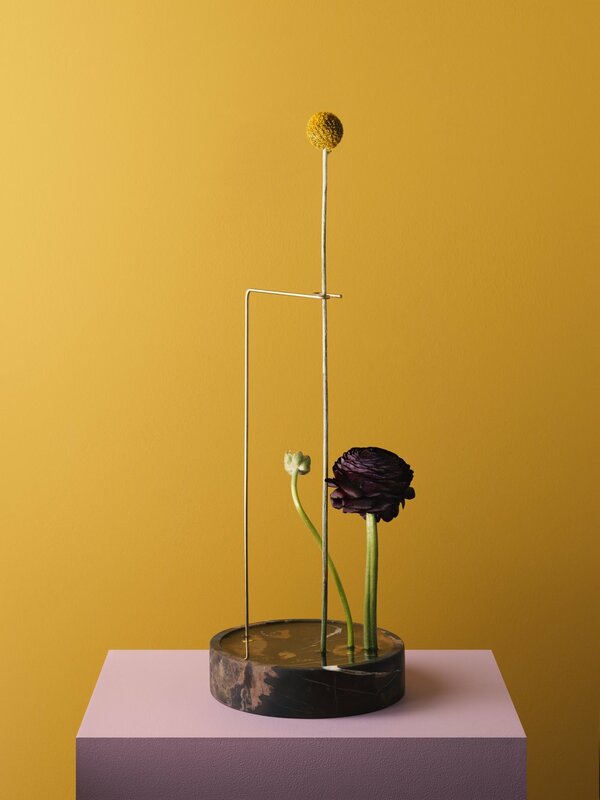 Flowers are mounted on a metal wired construction and marble base to be able to postion the flower easily in different angles in order to photograph them perfectly. Voie was presented during Salone del Mobile in Studio Bloc's 'Marble Matters', an exhibition at the intersection of design and craftsmanship, both linked by material from the Bloc Studios universe: marble and natural stones.